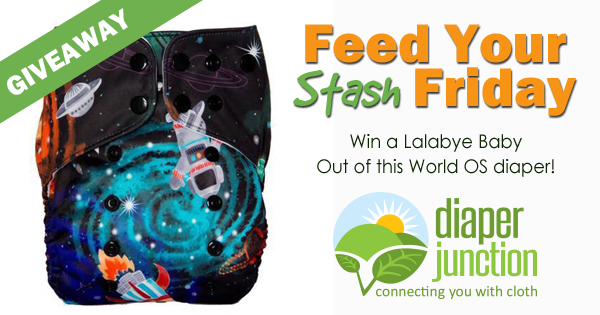 Enter to win a limited edition Out of this World Lalabye Baby OS diaper! Thank you Diaper Junction! 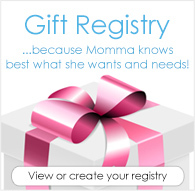 So excited about the free shipping and 10% on rewards points!!! DJ will forever be go-to store for everything cloth diaper! Thank you for the chance to win! I need this diaper it's amazing !